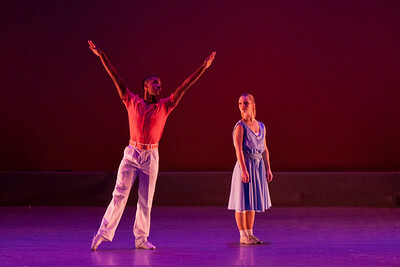 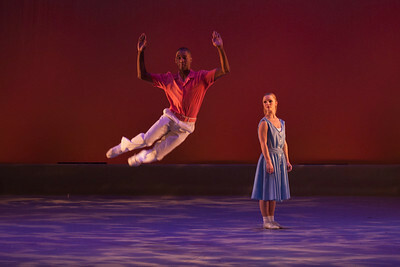 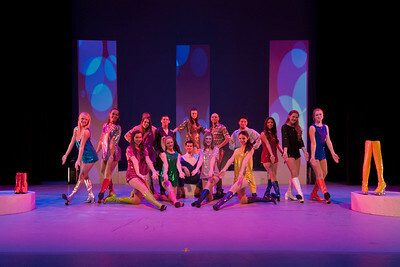 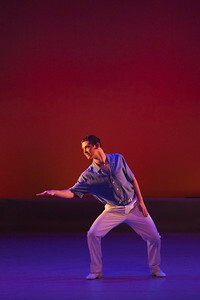 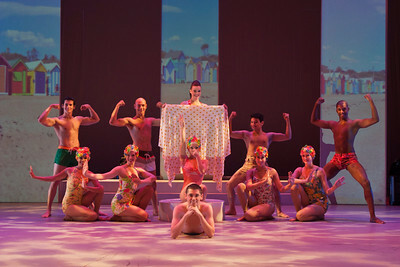 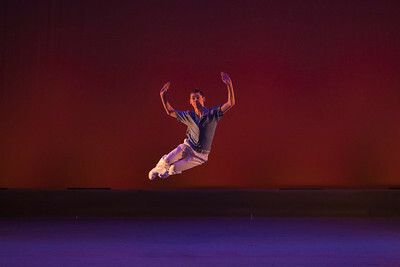 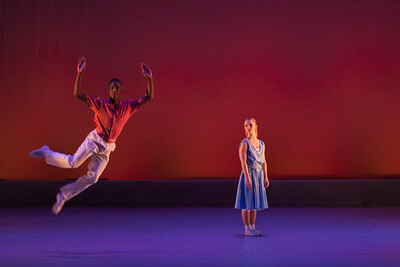 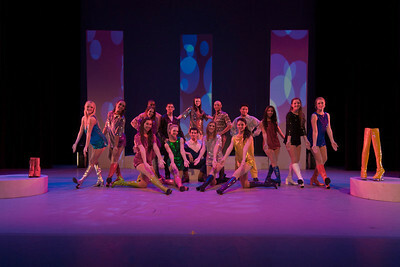 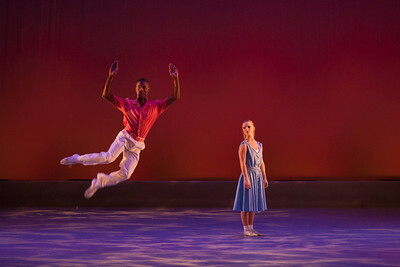 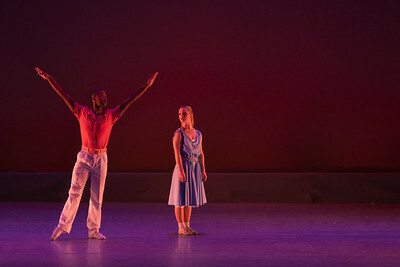 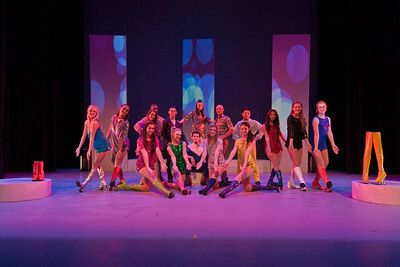 The annual dance concert is a partnership between Valencia and Rollins College, which dates back to 1991. 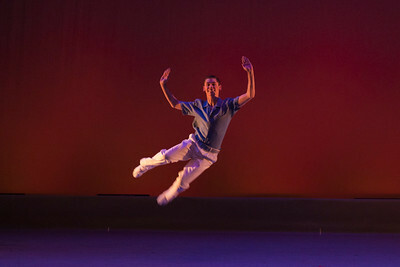 The concert features student, faculty and guest artist dancers from Rollins and Valencia. 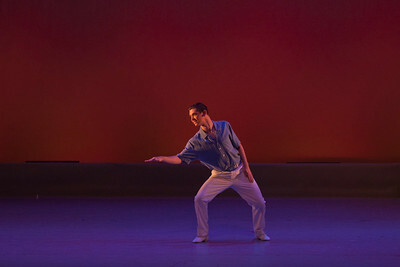 This year, the concert features an excerpt from David Parson’s Nascimento, restaged by guest artist and former Parsons Dance company dancer Jaime Martinez. 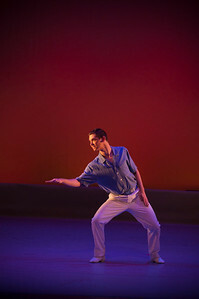 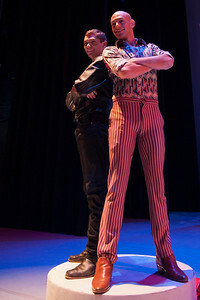 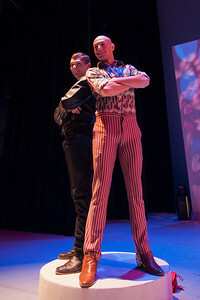 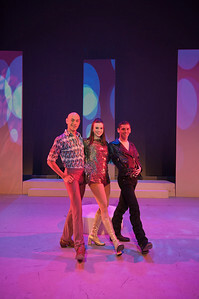 Dancers will also perform: Elvis is in the Building…A Tribute to the King, choreographed by Lesley Brasseux Rodgers, Valencia College’s artistic director; and Out of the Closet, a jazz piece choreographed by Dr. W. Robert Sherry, Rollins College’s director of dance.